Political science graduate student Gento Kato explored the role of the media in agenda setting, persuasion, and framing public opinion toward foreign countries in Japan over the past three decades. The Jiji Press monitors public opinion each month from leftist and centrist newspapers by asking which countries will become more important to Japan over the next five years, and asks respondents to list three countries that they like and three they dislike. Kato's analysis looked at the coverage of China, the US, and the two Koreas in these papers to determine if the coverage was positive or negative. For the four countries, there was more negative than positive coverage, in part because negative coverage could result from a range of activities, from terrorism to natural disasters. Media were found to set the agenda for coverage of economic issues, but the effects were not long lasting, while for defense issues the agenda-setting effects were long lasting. 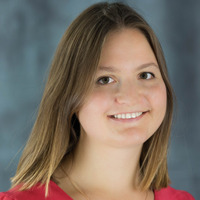 Economics graduate student Anna Ignatenko noted that media includes more than the newspapers used in the analysis, and that separating younger and older residents could generate different results. Domestic citizens often have difficult time building images of foreign countries. Especially in a country like Japan, where foreigners consist less than two percent of the population, ordinary people rarely have a chance to interact with them. Nonetheless, people form images toward different countries, and those images influence their attitudes toward foreigners, from tourists to migrants. With lack of direct contact with foreigners, it is expected that Japanese people to rely on the signals from media to form foreign perceptions. Political communication studies identify three functions of media. Agenda-setting implies that more intense media coverage of an issue makes people more accessible to the issue. Persuasion suggests the direct impact of directional media coverage on opinions, and framing implies the indirect media influence on opinions by making people weight particular aspects of an issue when thinking about overall evaluations of an issue. Three media functions have been widely, but separately, studied in the past literature. The current project examines the effect of international newspaper coverage on the aggregated perceptions of foreign states in Japan from 1987 through 2015. The longitudinal analysis reveals the significant roles of all three media functions. The increase in the total coverage is followed by the rise in the perception of importance (agenda-setting), and the increase in the negative coverage is followed by the decrease in favorability perception (persuasion). Sub-issue frames partially condition both functions (framing). Also, systematic patterns are observed in the variation in effect sizes across states. This study gives the comprehensive understanding of when and how media influences foreign perceptions. Also, it makes methodological contributions by introducing machine-coding of texts and time-series analysis into the study of media effects. It is well-known that the media shapes the way people perceive reality, but it is challenging to identify the exact channels through which it does this. How does the agenda pushed forward in mass media in uence our perception of importance? Can the tone of a media message affect public attitude to the issue? Does the context of the message matter for how e ective media is in shaping public opinions? 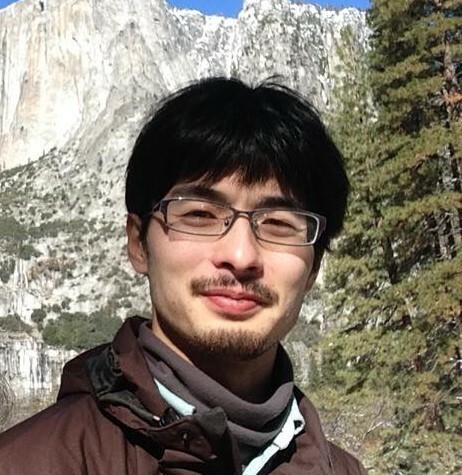 In his paper, Gento Kato binds together machine-coding of texts and time-series analysis to answer these questions. His study of Japanese printed media in 1987 - 2015 uses monthly public polls data to measure public opinions, and the words from rst-page headlines as data points, to quantify media coverage through the tone and the context in which a country is mentioned. Using machine learning tools on the words, he separately identi es the e ects of framing, agenda setting, and persuasion on public opinion. The study also nds that the magnitude and duration of the effect depending on the framing of the issue. Thus, each of these channels play distinct roles, and together a ect our opinions of the world.